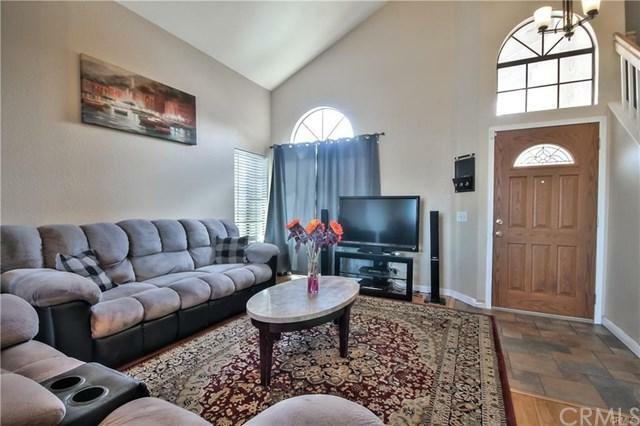 Welcome to a cute and cozy 3 bedroom 2.5 bath home with stunning backyard views. 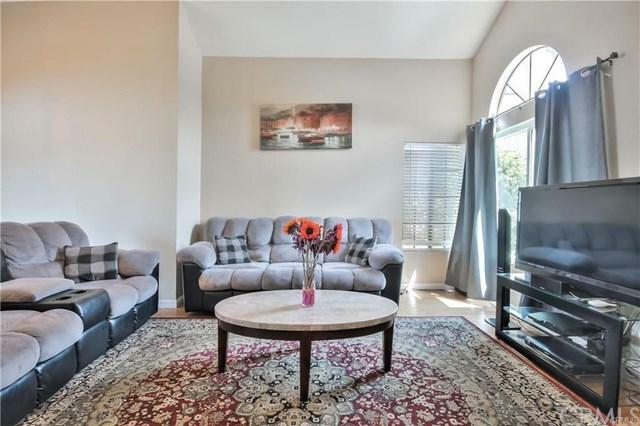 As you walk in you are greeted with a formal living and dining rooms and tall ceilings. The kitchen offers great views while preparing your meals. 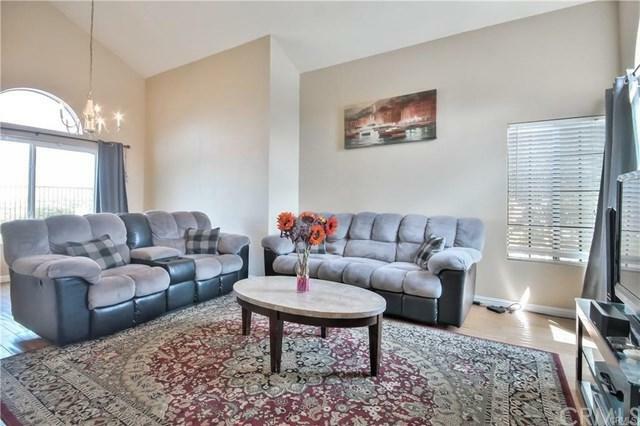 Upstairs you will find a cozy master bedroom with tall ceilings and two additional bedrooms. Head to the backyard where you will want to catch the lovely sunsets that look across the beautiful Murrieta Valley! 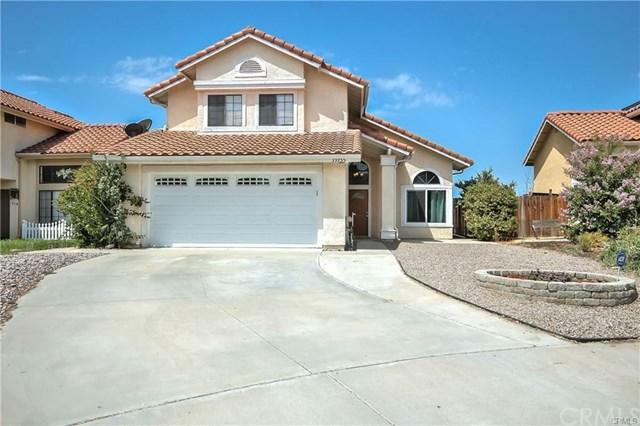 This home offers a water efficient front yard, located in a cul-de-sac, low taxes and no HOA's! Sold by Brian Hughes of Re/Max Real Pros.